Discover fascinating facts about Ann Arbor history while enjoying libations from local breweries and bars! 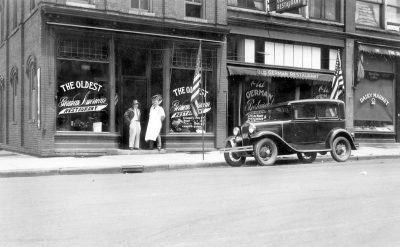 Local historian and beer expert Patti Smith will lead a walking and drinking tour of downtown Ann Arbor. 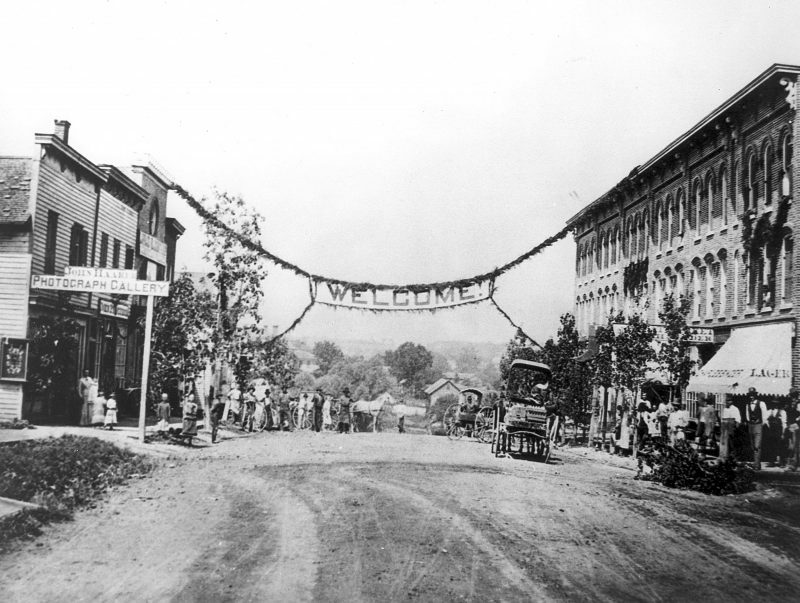 You’ll learn about the founding of Ann Arbor, the city’s German connection, the rise and fall of the city’s red light district, the biggest riot in Ann Arbor history, and so much more! The tour starts at the Old German, and along the way you’ll make stops at local breweries/bars to sample their creations. Your ticket price includes light snacks and beverage samples totaling about 2 beers (or beer equivalents). The tour will end at a spot where you can purchase your own beer or cocktails as desired, and stay for snacks and dinner if you want.